Make your home feel a lot more complete by introducing this fantastic Genoa Chair and Stool. It would fit fantastically in any home because of its unique curved design, ultimately tying together to create a very contemporary looking chair. 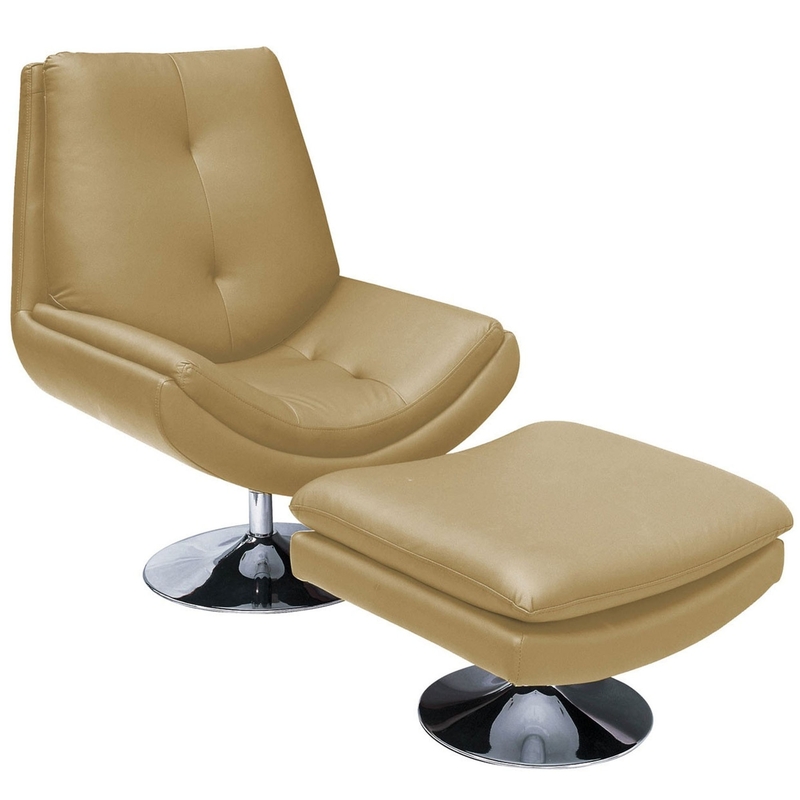 As well as the sleek design, it is also very comfortable and is sure to be an inviting seat to sit on.